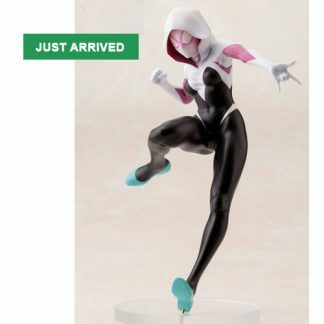 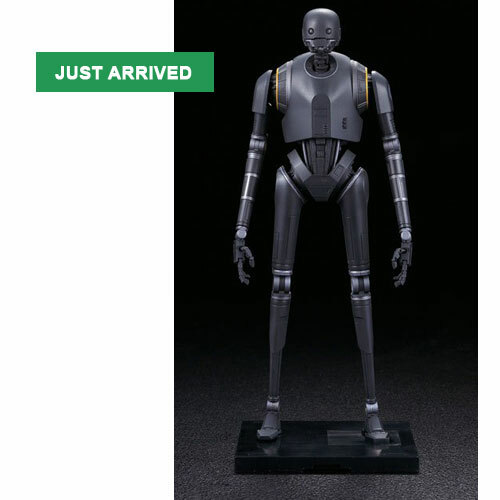 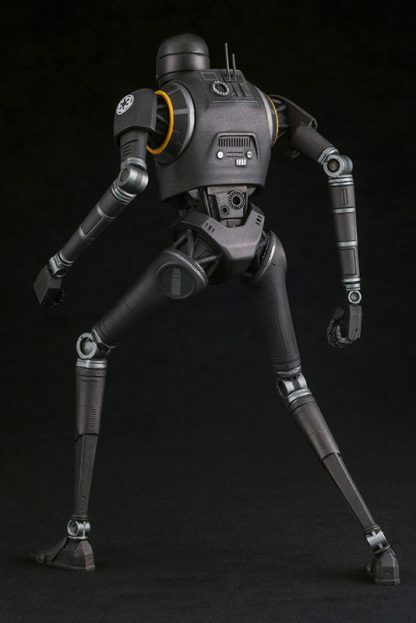 The Star Wars movie universe is set to expand beyond the Skywalker saga with the upcoming Rogue One, and Kotobukiya’s lineup of 1/10 scale ARTFX+ statues is set to expand along with it! 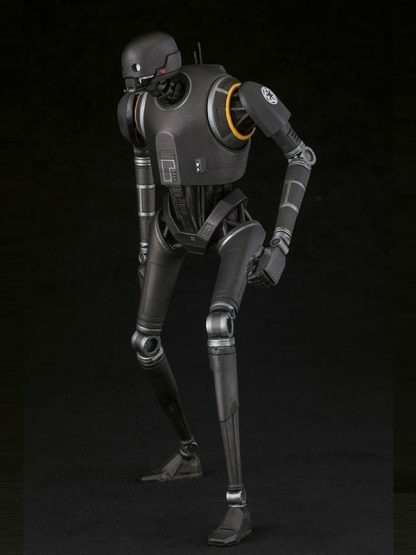 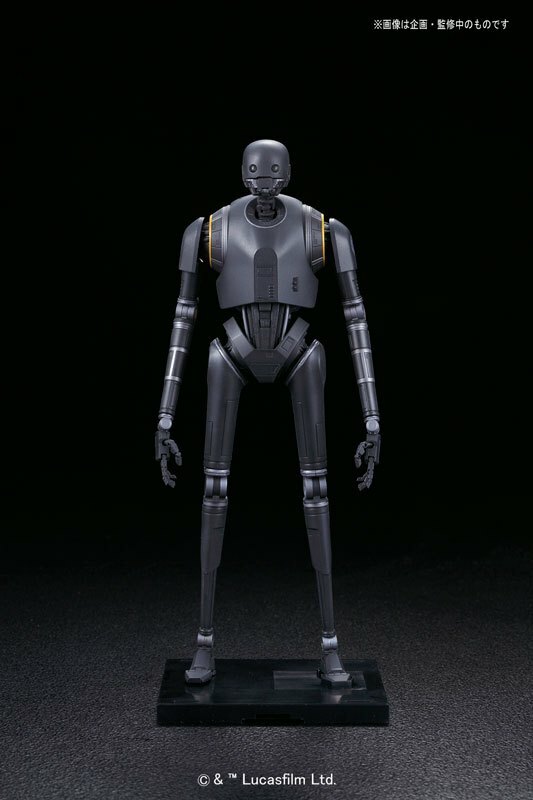 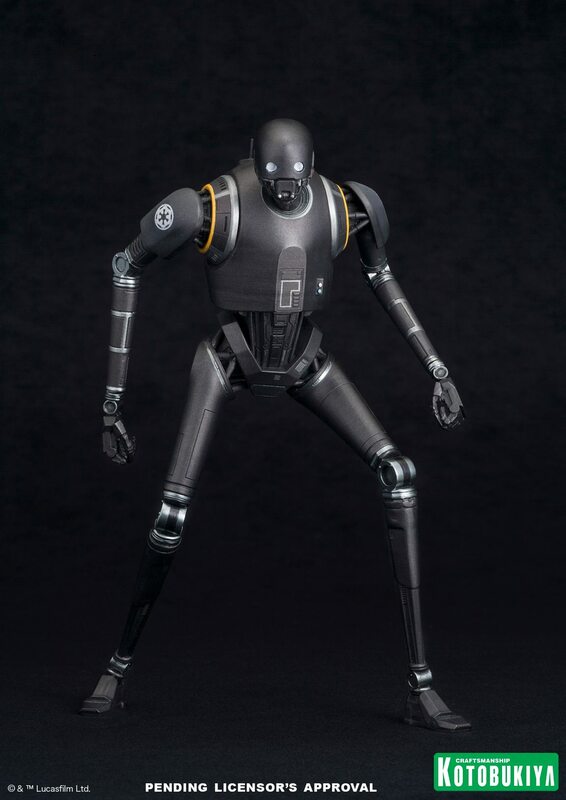 First up from Rogue One is none other than the towering droid K-2SO. 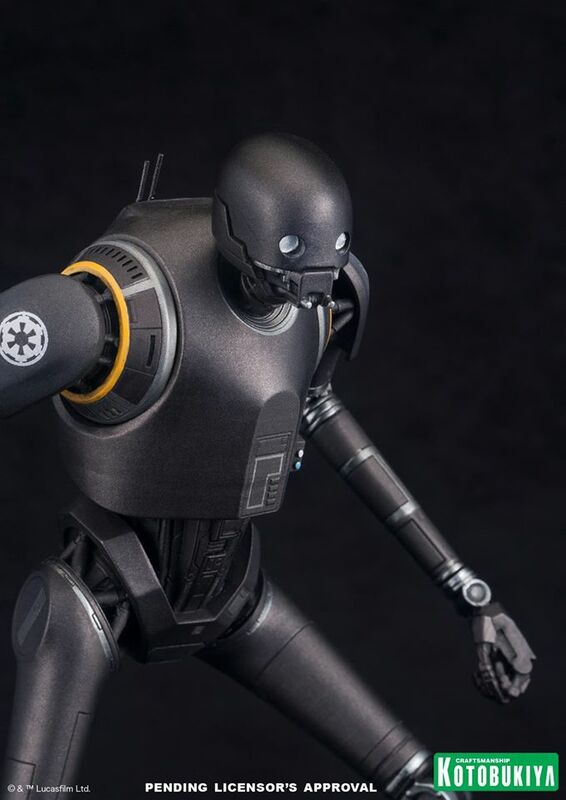 K-250’s eyes feature a light up functionality.